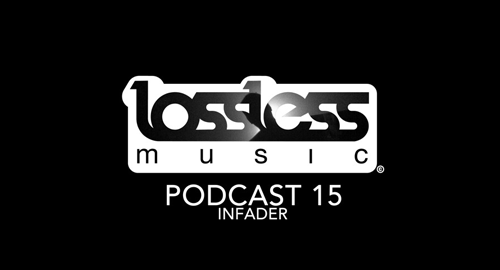 Lossless Music Podcast 15 is brought to you from one of our latest signings, Infader. Finnish based Infader hasn't released much music but what has made the streets has been pure quality and his guest mix for Lossless showcases some of his new productions plus some of his current favourite releases. Watch out for his and Trisector's killer 'Who Are You' which feature on 'Versus Volume Four' (Lossless Music 011) due for worldwide release 21st September 2018.